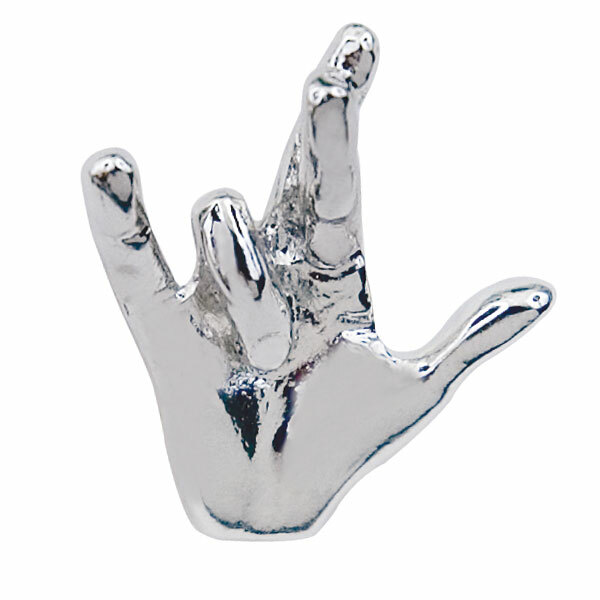 Express yourself with this understated fashion accessory, the ILY (I Love You) Pin. Approximately 5/8 long x 1/2 wide. Silver-Tone with clutch style backing.